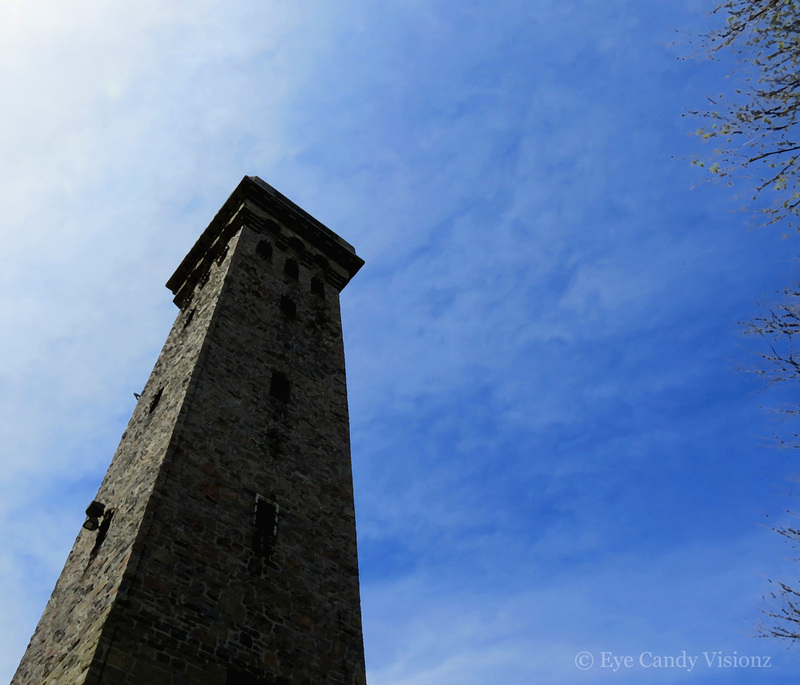 This entry was posted in Photography, Weekly Photo Challenge and tagged Angular, Fire tower, PA, Pagoda, photography, Reading, Weekly Photo Challenge, William Penn Memorial Fire Tower, WordPress. Bookmark the permalink. Thanks! Originally, there was a wooden fire tower built in this spot in 1889. In 1938, the city was funded money to construct a new tower which is the one in the photo. It was said that fires could be seen from the tower within a 60 mile radius back in the day because it sits on top of a mountain.